1) It was free. I found it in a council rubbish throw out. 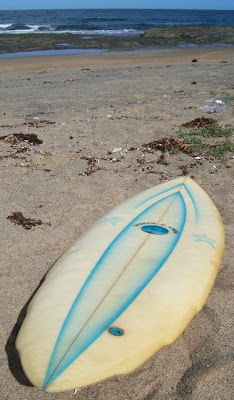 2) Its width and thickness make it really easy to paddle and catch waves. 3) Its length and channel bottom make it really loose, fast and easy to turn. 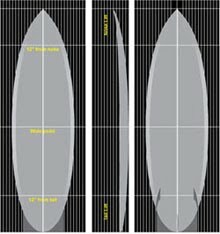 4) Its big single fin and pin tail make for beautiful smooth turns with lots of speed and great hold with no side slipping. 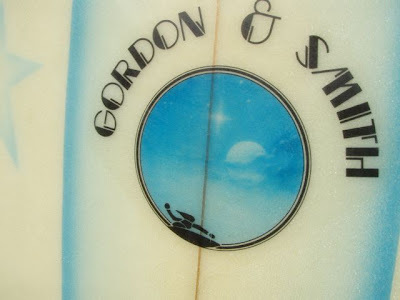 5) It was shaped by the late Shark Island legend Greoff Solness. 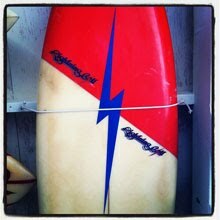 If I ever shape my own boards, and I will, this will be the first board from my collection I'll try to reproduce. 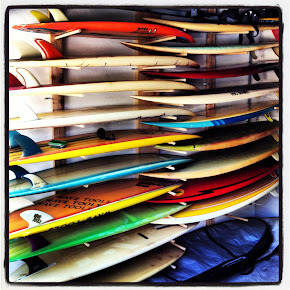 The humble single fin pin tail is a sorely under rated surfboard design. 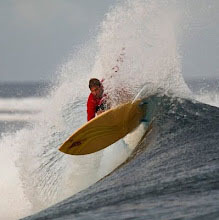 Greg Solness, shark Island photo by Darrel Jones. 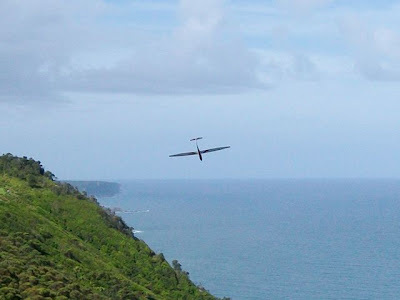 There was a group of guys flying radio controlled gliders at the top of the cliff above the reef break I was surfing. I couldn't help but compare the similarities between the two past times. 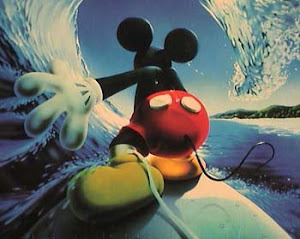 Surfing and gliding are both weather reliant and take you close to nature. 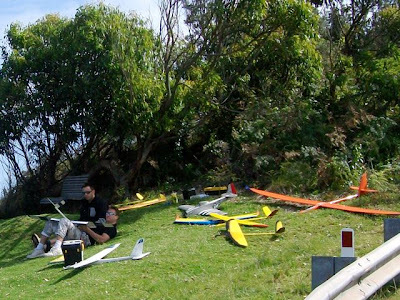 Every guy was trying out his own hand shaped glider design. 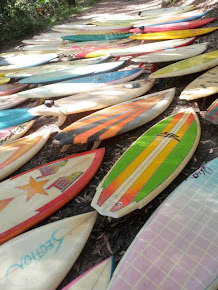 The paint jobs on the planes looked like surfboards sprays. 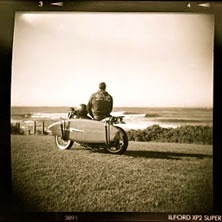 But mainly the trill is in the the turns, sweeping arcs and the joy of the ride. Good to see my late and great brother Geoff still getting a mention 23 years after his untimely death. 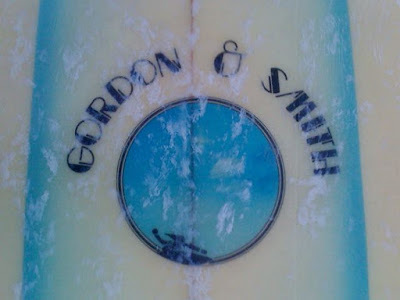 Of course I have lots of memories of his board making days - he began making boards in the fibro shed in our rambling backyard at Beach Street Blakehurst in about 1972. 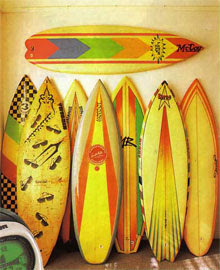 I learnt to surf on a few of his early designs, which were not always the best boards to ride as he was a bit radical in his thinking at times. All the best and just a correction on the name in the article - Geoff instead of Greg. Hey Damo,nice brickie's crack. 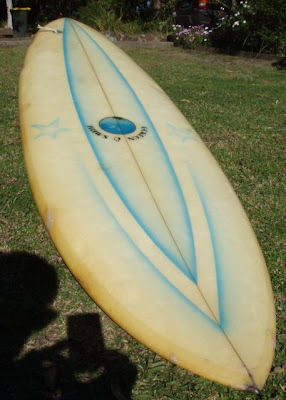 Nice looking stick.If you had grown up on the Goldie you would have owned the Murray Bourton Pipedream or Al Byrne variation ridden by the likes of Chappy, Rabbit and Kong.These boards were only usurped by the thruster which over time is showing it's limitations. 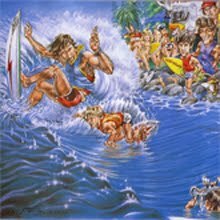 I was reminiscing about my youth and did a bit of goggling and came across this site. 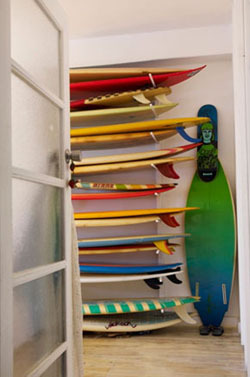 After viewing lots of boards I thought about my favourite board. 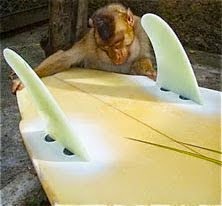 It was the first and only custom made board I ever had. 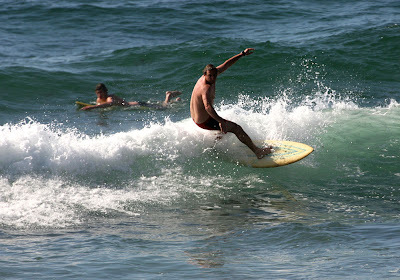 It was a Highlight and I used it to surf Bondi Beach. I was about 17 and the year 1978. 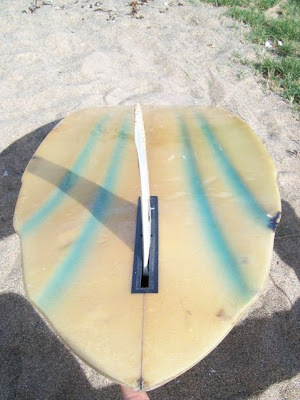 The board went so well - it was a channel bottom, single fin - and like you said out best boards get destroyed usually. 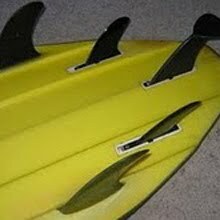 Mine fell off the car on the express way on my way to Budgewoi for a surfing weekend and got run over by a semi. 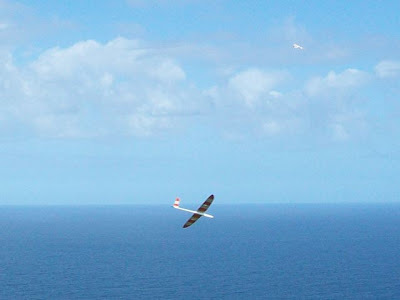 Thanks so much for a wonderful site. 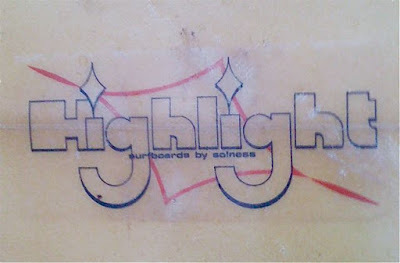 Seeing the words HIGHLIGHT by Solness bought back memories and I so wish I still had that board. My thoughts go out to Peter Solness, his family and everyone who misses Geoff. 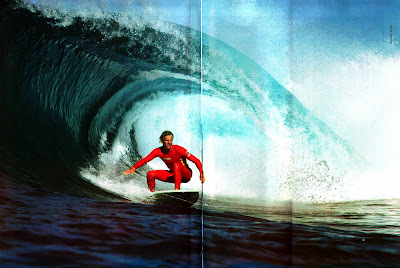 I remember the surfing mag pics of Geoff surfing Shark island in the 70's. 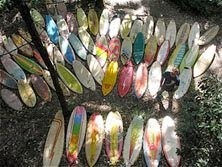 He ripped and made some great boards. 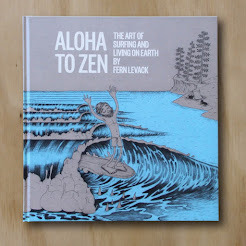 I am sure is was loved by all who knew him.